Mary A. McCluskey is a massage therapist with a thriving local practice for more than 20 years who also has more than 30 years successful teaching experience with both children and adults. 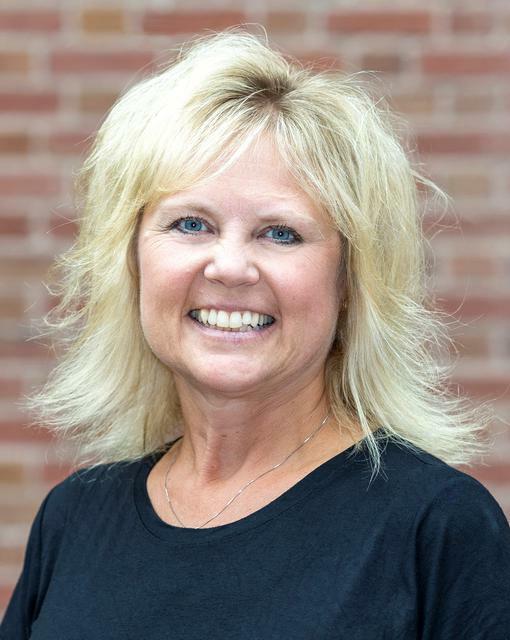 Mary currently holds Wisconsin Licensure in Massage Therapy, a Bachelor’s degree in Education, a Master’s degree in Curriculum and Instruction, a Wisconsin state teaching license, ACE Health Coach and Group Fitness Instructor Certifications. Mary specializes in relaxation massage, craniosacral therapy, therapeutic massage as well as coaching clients to greater health. Mary has used her extensive education background to create a school where caring instructors work with students to learn a solid foundation of strong skills, benefiting the new therapist, the client, and the profession. Lisa Krause is a Wisconsin Licensed Massage Therapist with a Bachelor’s Degree in Human Kinetics and a Master’s Degree in Exercise Physiology. She specializes in neuromuscular therapy, sports massage, and relaxation techniques. She combines massage therapy with exercise physiology for complete soft tissue rehabilitation in her practice. Lisa has worked as a Cardiopulmonary Rehabilitation Specialist, and she has research experience with published articles. Additionally, Lisa is an instructor with the Livestrong Cancer Rehabilitation Program. 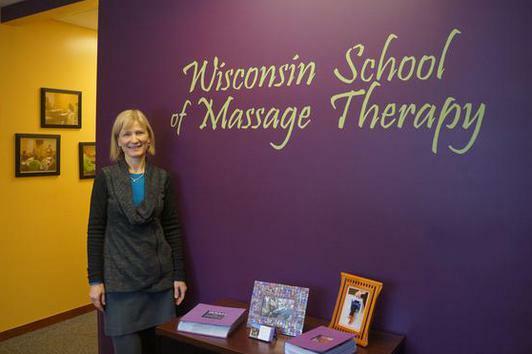 Miriam Mitchell is a graduate of WSMT and a Wisconsin Licensed Massage Therapist. She has a Bachelor's Degree in Education and she is currently taking clients at the school. Miriam is also a certified ACE Health Coach. She enjoys sharing what she has learned with students new to the field. In her massage work, Miriam provides both relaxation and therapeutic massage employing fascial and trigger point techniques. In addition, Miriam gives hot stone massages, and on-site chair massages for local businesses and events. Health coaching is another way Miriam enjoys working with clients as well. ​Sheryl Scott is a licensed Registered Nurse with a Doctor of Nursing Practice degree in Nursing, a Certificate in Ergonomics and she is a Certified Nurse Educator. She has worked in post-operative care, urgent care, and occupational health. She is currently serving as an assistant professor of nursing and the chair of the nursing program at Wisconsin Lutheran College in Milwaukee. Sheryl brings us her health and wellness expertise as well as her great interest in teaching. Robin Wenninger is a graduate of WSMT, a Wisconsin Licensed Massage Therapist, and a Certified Clinical Aromatherapist. Robin serves as our Assistant Director and she enjoys instructing our students in their Theory & Practice classes. She also maintains a practice at the school specializing in Relaxation Massage, Therapeutic Massage for pain relief, and Hot Stone Therapy. Robin also provides aromatherapy consultation alone or in addition to a massage appointment for a $25 fee. Including the healing properties of pure essential oils skillfully chosen and applied enhances everything Robin does for her clients.